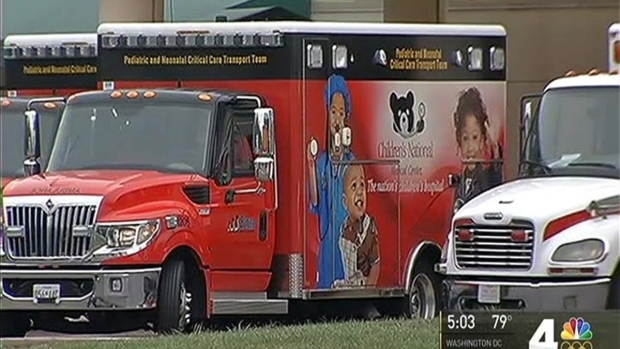 Prince George's Hospital Center in Maryland is clearing babies from its neonatal intensive care unit (NICU) after three babies tested positive for a bacteria that can cause a potentially deadly infection. 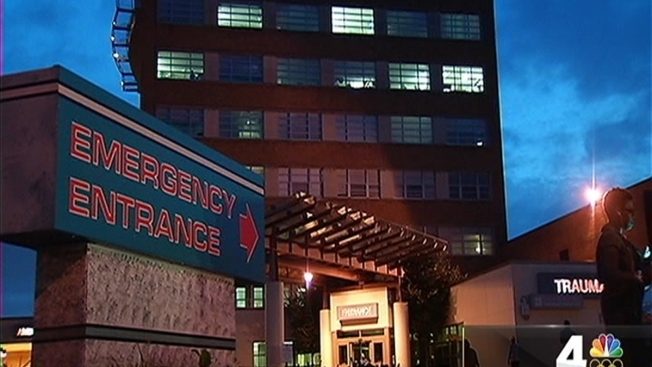 Two babies recently died in the NICU, a hospital spokeswoman said. But Chief Medical Officer Dr. Carnell Cooper said those deaths are unrelated to the infection. "There has been no clear relationship that we found between the deaths and the bacteria," he said. Babies in the NICU "often have a multitude of conditions that put them at risk for dying," Cooper said. Babies were moved out of the Prince George's Hospital Center's neonatal intensive care unit after three infants tested positive for a potentially dangerous bacteria. News4's Tracee Wilkins reports. Hospital officials say three infants tested positive for the bacteria pseudomonas but were found to be "clinically asymptomatic for any active infection with the bacterium." The bacteria was found on nasal swabs during routine screening, officials said. A total of nine infants are being moved to other hospitals. "While the investigation into the positive bacterium cultures is ongoing by qualified experts, our top immediate priority is the safe and efficient transfer of patients and providing support to our NICU families and staff," the Cheverly, Maryland, hospital said in a statement. 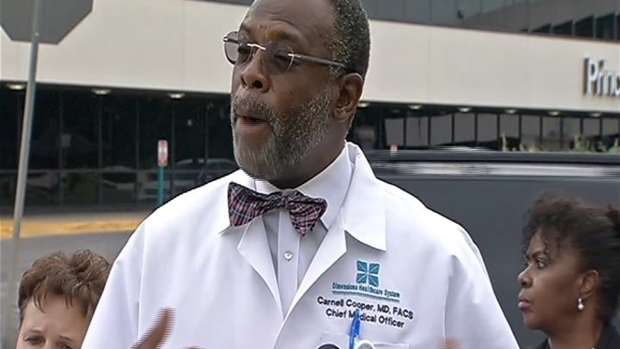 Dr. Carnell Cooper says there have been "no clear deaths" because of an infection in the neonatal intensive care unit at Prince George's County Hospital. Pseudomonas infections can cause ear infections, skin rashes and mild illnesses in healthy people, according to the Centers for Disease Control and Prevention. But the infections can cause severe illness or death in people with weakened immune systems, the CDC says. About 400 deaths per year are attributed to drug-resistant pseudomonas infections, the CDC said in a 2013 report. The hospital spokeswoman did not say when the the pseudomonas bacteria was detected or when the two babies died. Prince George's Hospital Center in Maryland is clearing babies from its neonatal intensive care unit after three babies tested positive for a bacteria that can cause a potentially deadly infection. 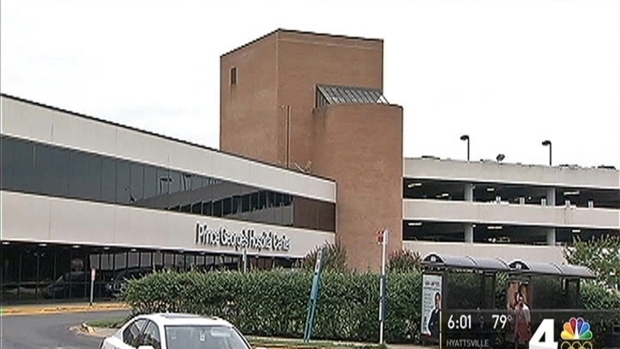 Prince George's Hospital Center is working with the state and county health departments and the University of Maryland School of Medicine to determine the source of the bacteria, hospital officials said. A company is taking and analyzing water samples to determine if the bacteria was spread in the NICU's water supply, said Joan Hebden, an infection prevention expert at University of Maryland School of Medicine. Pseudomonas bacteria often can be transmitted through water, hospital officials said. A Washington Suburban Sanitary Commission (WSSC) representative said the water agency had not been contacted regarding any potential contamination in water pipes at the hospital. WSSC does not test for the presence of pseudomonas, the agency said in a statement. Water at sampling location "a few minutes away" in Cheverly tested negative on Aug. 3 for coliform and was found to have the correct level of chlorine, WSSC said. The hospital stopped using water in the unit last week, hospital officials said. Prince George's County Executive Rushern Baker will monitor the situation, he said in a statement. "I am confident that the healthcare professionals who are handling this matter, which I understand is fairly common in hospitals, will ensure that the health and welfare of the hospital’s patients is not compromised," he said.